Celine Dion has been the subject of multiple death rumors, most recently a fake Facebook posting in November 2013 that claimed she had died in either a plane or car crash. The singer told Digital Spy at the time that it was upsetting. "The thing that worries me is my mom," Dion said. "It makes me a little mad -- she's 86 years old and if I'm not on the phone telling her I'm OK four seconds after it's on the news ... it doesn't matter what they say, it's the impact it has on your family." 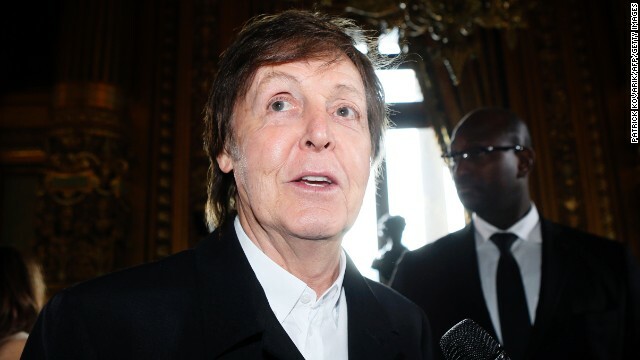 Stories that Paul McCartney "died" in the 1960s and was replaced by a lookalike have been around for years, but in March 2012, "RIP Paul McCartney" started trending on Twitter after erroneous reports started circulating that the Beatle had died. It seems like social media kills Eddie Murphy at least once a year. True Beliebers went into a panic in January 2014 after someone started a rumor that Justin Bieber died after crashing his Ferrari. So not true. 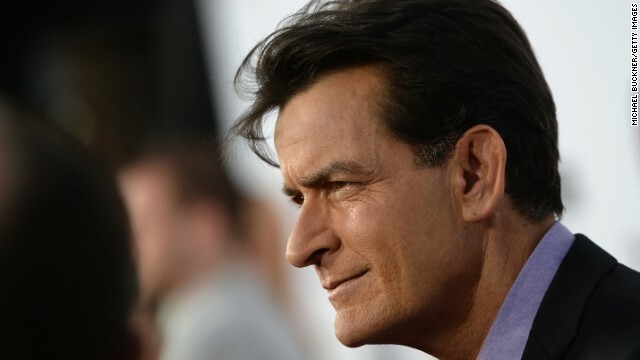 Charlie Sheen has had some tough times with substance abuse, but a false report that he had been found dead in his home in 2011 was actually some scammers' attempt to infect people's computers with malware. Not winning. Miley Cyrus has been "killed" by Web rumors a few times, most recently in January 2013 after a fake BBC site claimed the singer had expired from a combination of drugs and alcohol. 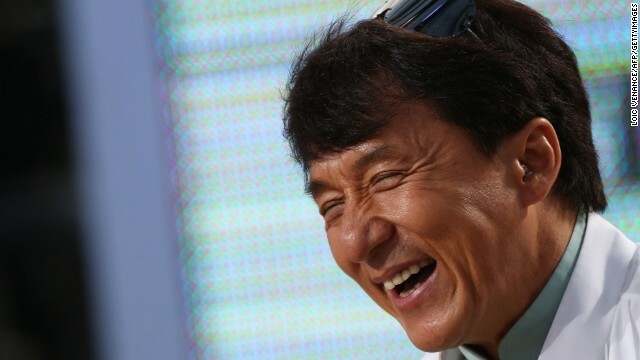 Jackie Chan is still alive and kicking -- literally -- after a few death hoaxes. In 2010, Tom Cruise pulled off a mission impossible when he "died" twice via Internet rumors. The second time was supposedly after falling from Kauri Cliffs in New Zealand (a story that had also circulated in 2008). It wasn't the first time the Kauri Cliffs had come up in celebrity death hoaxes. 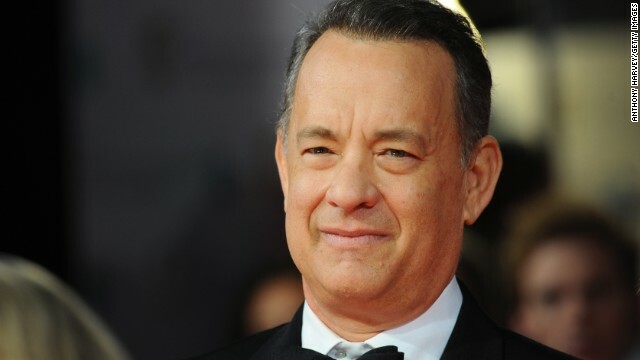 In 2006, a fake story made the rounds that Tom Hanks had died after falling from the same New Zealand precipice. Car crashes are apparently a popular way to "kill" off the famous. In 2012, a false story circulated that Paris Hilton had met her demise in an auto accident. 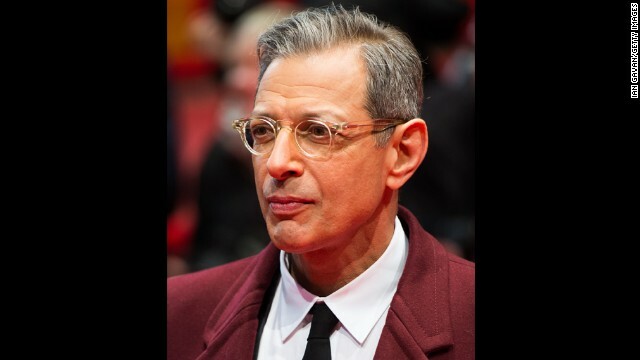 Jeff Goldblum has been the subject of a few death hoaxes, including a false report that he had fallen to his death in New Zealand. In 2009, the actor had some fun with the fake story and appeared on "The Colbert Report" to prove he was very much alive. 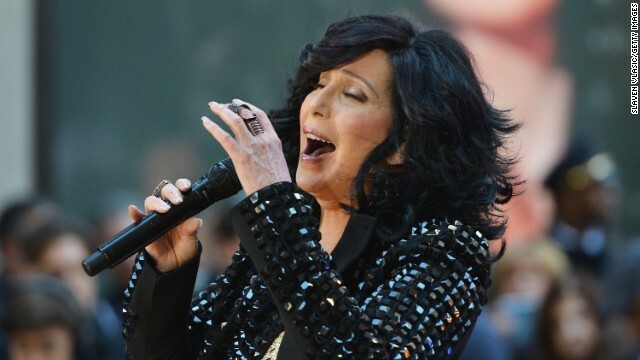 Cher was confused in 2012 when #nowthatchersdead started trending on Twitter. Kim Kardashian was also freaked out and tweeted to ask if it were true. Clearly it was not. 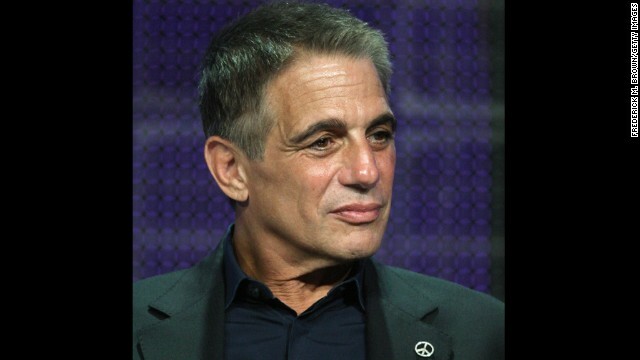 Tony Danza said in September 2013 that "It's kinda weird -- after you're gone, still being able to know what would happen" after false reports that he had died. 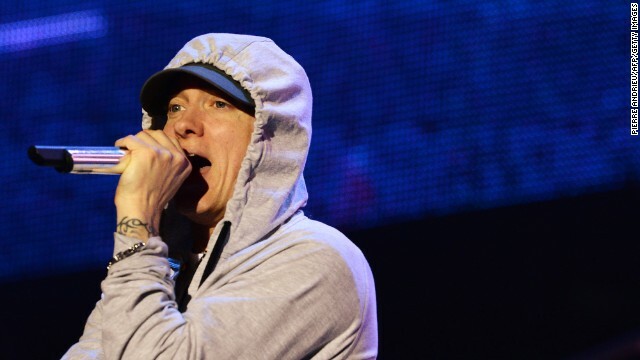 Rapper Eminem did not die in a crash, as has been falsely reported more than once, nor was he almost stabbed to death in New York, according to a story that made the rounds in May 2013. 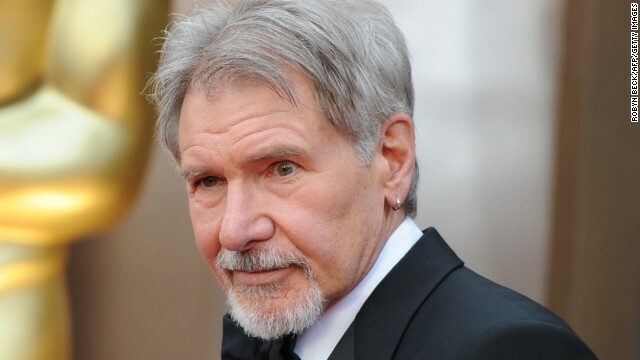 Harrison Ford, who also was alleged to have fallen victim to the New Zealand death curse. CNN did not kill Morgan Freeman. 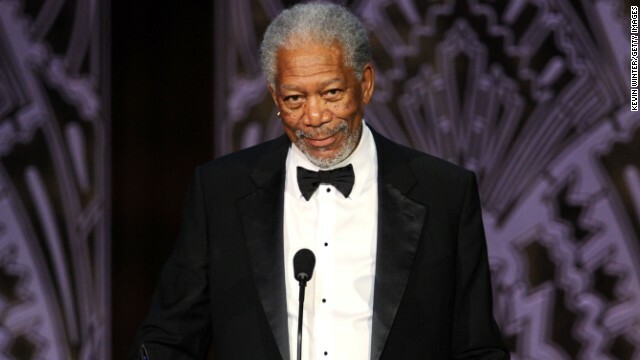 We repeat, CNN did not kill Morgan Freeman. The story that CNN announced the venerable actor had died in December 2010 is absolutely not true, and we have denied it before. 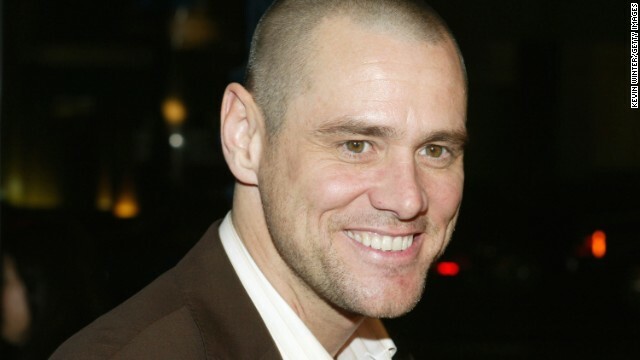 Jim Carrey -- hilarious, but not at all dead, as was claimed in January 2014. The Britney Spears death hoax in 2001 was sparked by a pair of British shock jocks, but every few years, the Internet comes for her again with false claims of her demise. (CNN) -- It's not news that the Internet enjoys killing celebrities. But the hoaxes seem a bit meaner and more callous when the details appear to be lifted from an actual accident involving a fatality. 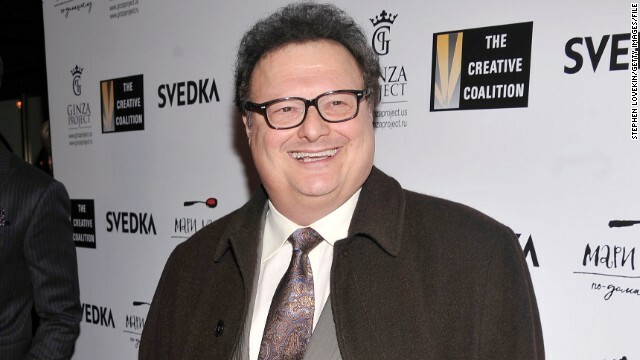 "Seinfeld" star Wayne Knight took to Twitter over the weekend to dispel a fake report he had been killed in a car crash on Route 446 in Pennsylvania. According to the story that made the rounds on the Web -- including a fake TMZ website -- the accident involved his Mercedes, which crashed into a tractor-trailer near the Pennsylvania-New York state line. "Some of you will be glad to hear this, others strangely disappointed, but . . .I am alive and well!," he tweeted. He later added, "Does someone have to DIE to trend? Geez! Thanks for all the love everybody. I didn't know you cared. Glad to be breathing!" Some of you will be glad to hear this, others strangely disappointed, but....I am alive and well! However, someone did die recently in a crash at that site. The Buffalo (New York) News reported that Lindsay M. Schmit, 26, was killed Thursday when the Chevrolet Malibu she was traveling in crossed the center line on Route 446 and was struck by a tractor-trailer. Schmit's fiancé, Christopher Johnston, and her 2-year-old son, Carter Pontius, were also in the car and critically injured. Stars are often the targets of such hoaxes. 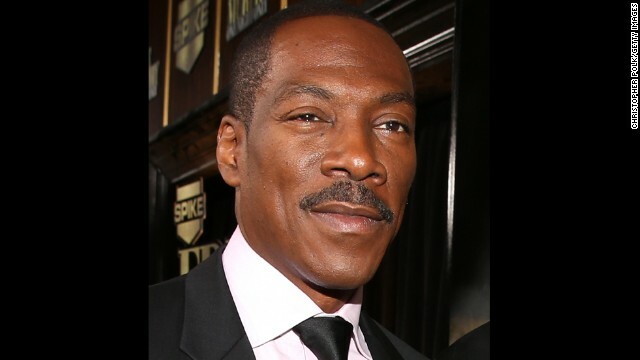 Actor Eddie Murphy has been "killed" several times on Twitter, and actor Jeff Goldblum appeared on "The Colbert Report" in 2009 to announce that he was, in fact, still alive despite Internet reports to the contrary. TMZ.today, which posted the fake Knight death report, also posted an erroneous report that former "Family Ties" child star Brian Bonsall had died of a drug overdose. The headline for the story listed the actor as "Bosnell." Bonsall appeared to take the news in in stride, tweeting from his unverified account, "Well apparently i'm dead, lol but I'll have you know I'm doing well and enjoying a cup of coffee at home." Well apparently i'm dead, lol but I'll have you know I'm doing well and enjoying a cup of coffee at home. According to The Hollywood Reporter, several sites picked up on the Knight death hoax, which also appeared on a fake US Weekly site. The Hollywood Reporter attempted to trace the fake sites and reported that the registration names for TMZ.today are listed as private, while the fake Usmagazine.us site is registered to someone named Ryan Wiseman in San Antonio. 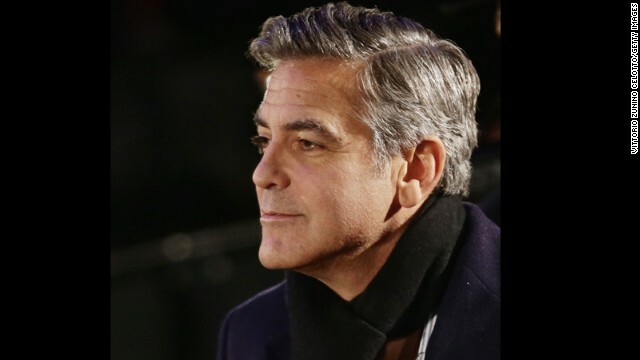 Unlike his "Seinfeld" character Newman, Knight showed he had a heart, offering his condolences to Schmit's loved ones and apologies to those taken aback by the premature reports of his passing. Regrets to my friends and family who were shocked this morning and the family of the woman who actually died in my "supposed" accident. "Regrets to my friends and family who were shocked this morning and the family of the woman who actually died in my 'supposed' accident," he tweeted.